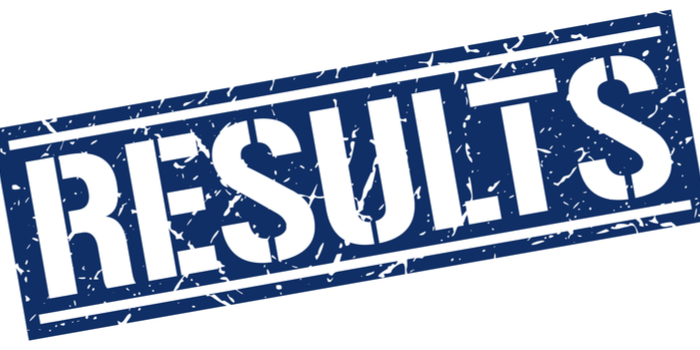 Telangana NTSE Result 2019 -The Directorate of Government examination, Telangana has announced the revised NTSE Telangana result 2019 on April 3 in the online mode. The result has been released in the form of merit list. A total of 236 candidates have been selected from the state to appear for NTSE stage 2. Earlier, DGE released the Telangana NTSE result and cutoff on February 14 in the online mode. Students can check NTSE 2019 Telangana result by clicking on the link provided below. NTSE stage 1 exam 2019 was conducted by DGE Tealngana on November 4, 2018. Telangana NTSE result 2019 displays the list of candidates eligible to appear for the stage 2 exam. The NTSE 2019 Stage 2 will be conducted on June 16, 2019. The final NTSE result 2019 will be declared in the month of September. A total of 2000 candidates who qualify the NTSE Stage 2 exam will be awarded with the NTSE scholarship. Read this article to know more about NTSE Telangana result 2019 and cutoff. The result is available in PDF file which can be download using the following link. Candidates can check the table below to know the dates related to NTSE 2019. Candidates should follow the steps given below to check the result of Telangana NTSE 2019. Step 2: The result will open in the PDF format. Step 3: Candidate can check for their name and roll number in the merit list. The following details are mentioned in NTSE Telangana result 2019. The examination authority has released the category-wise revised cutoff of Telangana NTSE along with the result. Candidates who secure the cutoff marks are shortlisted for stage 2 exam. What after Result of NTSE Telangana 2019? After the declaration of the result, it is advisable that candidates should compare their result with NTSE Telangana cut off 2019. Candidates who will score more than the cutoff marks will find their names in the merit list of NTSE Telangana. These candidates are eligible for NTSE Stage 2 examination scheduled on June 16.